We treat each and every patient like a member of our own family. Our award winning team’s expertise, follow-up care and stability are aimed at making your long term investment an enjoyable experience. 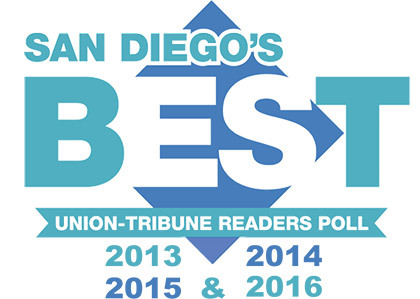 Voted 2 years in a row San Diego’s top Audiologist. Have you Heard of Lyric©, by Phonak? The world’s first and only 100% invisible extended wear hearing device that delivers natural sound! Wearable 24 hours a day, 7 days a week, for months at a time! We can help you learn more about the benefits of Lyric©. Did you know? It’s your brain that hears, not your ears. Sound travels from your ears to your brain where it is translated. 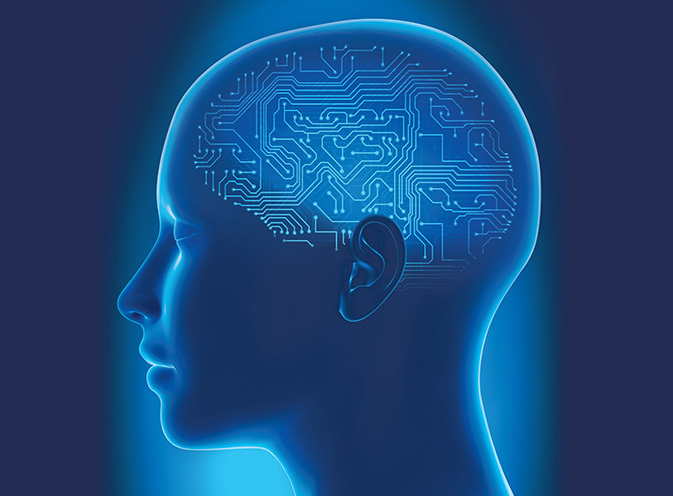 Learn how Oticons BrainHearing™ technology works, and how it can help you make sense of sound, with less effort. Love listening to music? Love making music? We offer hearing protection made just for musicians. 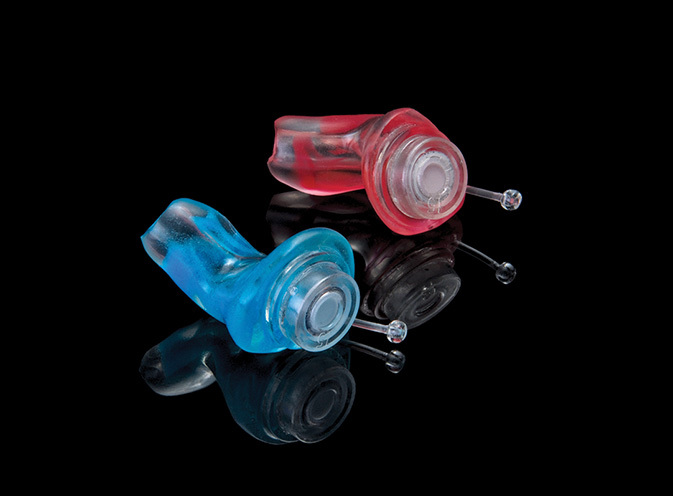 Find out about high fidelity Musician Earmolds, which make listening to your own music much more enjoyable and SAFE for your hearing. Today’s hearing aids can do amazing things. 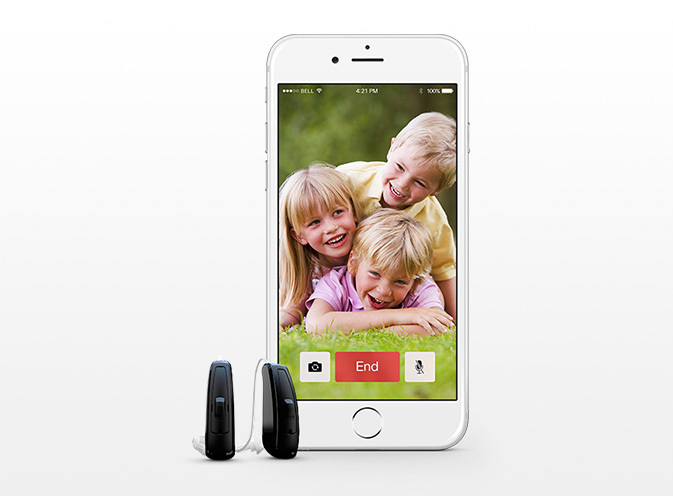 Hear life to its fullest with Halo, Starkey’s breakthrough Made for iPhone® Hearing Aids engineered to work specifically with your iPhone, iPad® and iPod touch®. Dr. Illich, with Palomar Hospital on Diabetes awareness month. Download our Consumer's Guide to Hearing Aids and make informed decisions on the purchase of your next hearing aid device! Professional Hearing Associates welcomes our newest audiologist Amanda Levy, Au.D.! 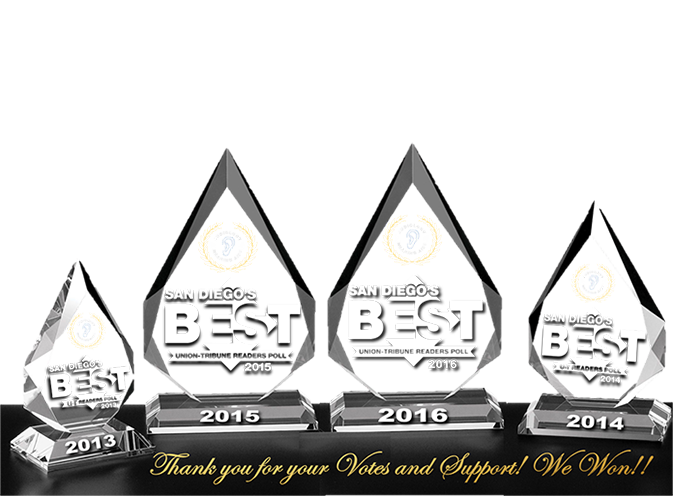 Since 1984, PHA has been dedicated to providing San Diego’s North County with the best hearing healthcare possible in a personal, caring atmosphere. 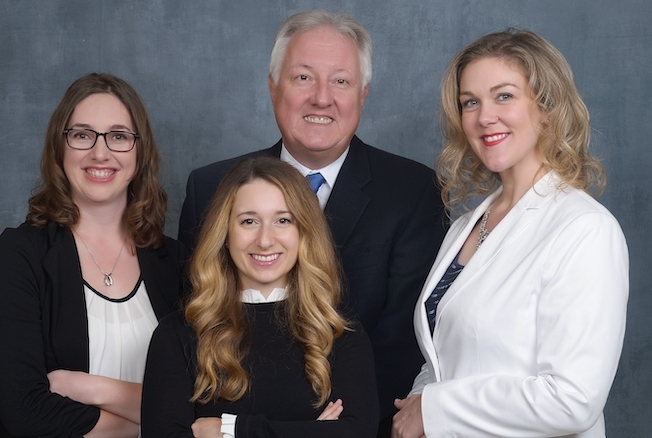 As the preferred provider of diagnostic audiology and hearing services for our local hospitals, clinics, and schools, we pride ourselves on personalizing our services for the specific needs of each patient. Everyone has different needs when it comes to hearing care. We offer a complete selection of hearing care services to better meet our patients needs. Our knowledgeagle Hearing Healthcare Providers can help you determine if you have hearing loss, and what solutions are best suited for your needs. Hearing aid technology has dramatically improved over the last few years. 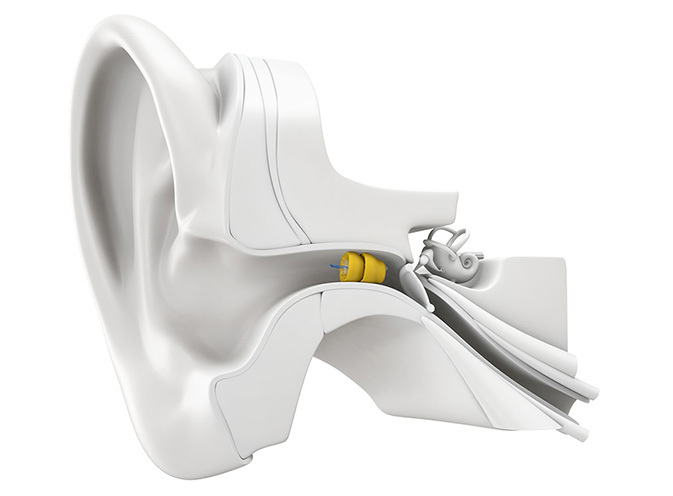 Hearing aids are now not only comfortable, but barely detectable when in the ear. We offer a wide selection of the latest hearing technology; for example, we offer the world's only invisible hearing aid, hearing aids made with musicians in mind, Bluetooth-compatible hearing aids, and many more innovative options. .
Be sure to check out our Hearing Aids page for our complete selection. Start hearing what you have been missing. And visit our Hearing Satisfaction page and read about what factors to take note of and what to discuss with your audiologist when deciding if hearing aids are right for you. Hearing loss may be difficult to accept, and many people do not know where to begin in their journey to better hearing. Our doctors take great pride in staying as up-to-date in technology and clinical practice as possible. What is equally important to us is understanding the needs of each patient. The journey of the patient and their doctor is a long one, and it is critically important to understand our patient as an individual, then to provide them with amazing long-term care for their investment. 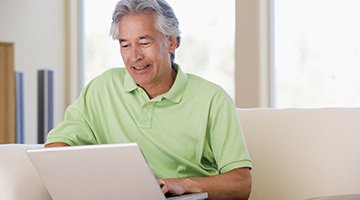 Our online survey can help you decide if you can benefit from our hearing care services.